One Friday night activity that allows me to slow the pace is staying up late, snuggled under a blanket, binge watching a favorite show on Netflix. To add to this peaceful vibe, I love to turn off all the lights and light one or two candles to add to the atmosphere. Candles really help set a mood and, at least for me, help to quiet down the chaos. We use them a lot at my house.Other than the a few fundraisers where I purchased more traditional candles, I made the switch to soy candles long ago. It was one of the easier, environmentally friendly switches to make as there are so many readily available soy candle options. Soy candles are made from soybeans a natural, renewable resources. Soy candles are cleaner burning. Soy candles burn slower and last longer. Soy candles generally hold their scent better. So, using soy candles has been an easy switch but I wanted to take that move even further and invest in locally made soy candles so I was excited when I found the October Fields website. They advertise themselves as a Vegan Lifestyle Brand. Not only do they make soy candles but they have other complementary goods that are “eco-friendly, non-gmo and vegan“. When I shopped the site, I had planned to buy one candle to test out but I got so caught up in all the great products that I ended up with more than originally planned including two candles, a lip balm and some room spray. All of them had wonderful sounding scents that I just had to try including a blackberry & sage candle, eastern white pine candle, tarragon & lime air mist, and citrus rose lip balm. They also included a sample of the sweetgrass & sage scented soy with my order which has a lovely mild perfume smell. My blackberry & sage candle has a nice subtle blackberry scent and burns really nice and evenly. I’m saving my white pine candle for the holidays but this is one of my favorite all time scents so I’m sure I will love it once I light it for the first time. After placing the order, the winter storm Stella came and left much of my state without power. Luckily, I had not lost power so didn’t think much about it. I’d been hunkered down and cozy during the storm, and after digging ourselves out was back to my routine when I got a call from October Fields. Sloane called to explain that my ordered was delayed as they’d been without power since the storm. I wasn’t even worried as not that much time had passed since I placed my order but I thought it was wonderful that she took the time to call and let me know. My order arrived soon after and everything was perfect. It was beautifully packaged with sealing wax around the items. It was like opening a present. I have been happy with all my items and especially love the scent of my new tarragon & lime air mist. It smells amazing and lingers nicely in the room. The next thing I’m excited to try from their site is their organic garlic. They carry 3 varieties of garlic including a Romanian Red. When I’m ready for more soy candles, I think I’ll add the garlic and some of their other organic herbs to my order. I love that they would all be grown locally. Do you use soy candles? Do you have a favorite candle scent? Frost, Shelley. “What Are the Benefits of Soy Candles?” LIVESTRONG.COM. Leaf Group, 17 Oct. 2015. Web. 27 Mar. 2017. 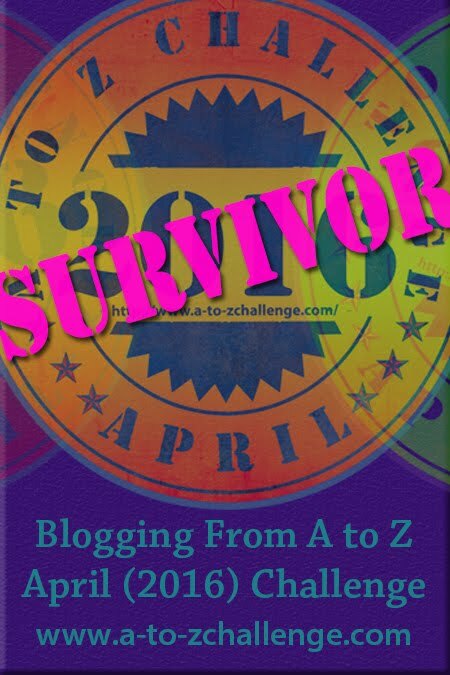 I’m heading out to look for soy candles this week, thanks to your blog. I love soy candles. The great thing is that there are so many options available these days too. Good luck in your search. How are they for allergies? It would probably depend on the allergies. While soy is clean burning, if someone were allergic to soy or certain fragrances I wouldn’t use them. Soy candles are generally still scented. Beeswax candles might be a better option in those cases. I have a friend with sensitivities to certain scents and I know she has to be super careful with candles. We don’t use scented candles much. We light lamps at home and burn incense sticks and all the fragrance at home comes from there. I do love a home that smells great…whatever be the source. I’ve only used incense a few times but I bet it does really help the house smell wonderful. I like having scented candles and will look for soy ones. I love having scented candles too. I especially love seasonal scents that really reinforce each season. Soy candles sound nice. I think I will look for some when I am out and about next. They’re a lot of fun. Good luck in your soy candle search! Thanks for sharing about October fields I’m always looking for sources for tinctures and herbs. I do use soy candles I like vanillas because they aren’t overpowering. 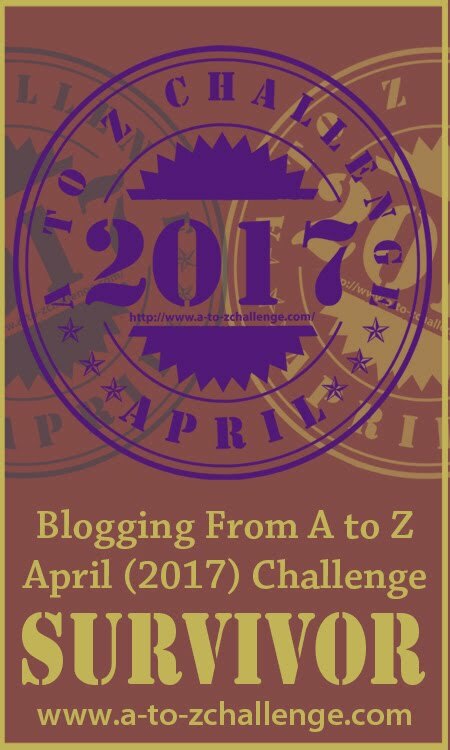 Thanks for your recent visit – hope you are enjoying the A to Z challenge. Vanilla is a great scent. I enjoy it too especially in the kitchen. Makes me think of cookies. I burn candles for scent, will have to give these a try! It’s amazing how many scents are available now. I love a lot of the blended ones that highlight a few complementary scents. There are so many different scented soy candles out there that I’m sure there’s a scent for everyone. I loved the combination of scents on the October Fields site. Isn’t it amazing how we connect with certain scents?